It’s not only the shoes that you should choose carefully. Looking back, you spend many hours in finding the right one because you want to ensure your comfort and support. In relation with socks, to get the maximum comfort you need, you must invest in getting the best socks for sweaty feet. Not only they are comfortable, but they also keep your feet dry and fresh. 1 Why do feet sweat? The feet sweat profusely after a hard day’s work. According to experts, more than 250,000 of 2-4 million of sweat glands are found on the feet. When the sweat of the feet soak into the inner layer of the shoes, and they don't dry completely before you wear them again, you’re going to have a smelly problem. Dampness is where the odor-causing bacteria thrive, and they could have their way to your feet. The sweating of the foot is normal, but since we wore closed shoes depending on our activity, the sweat cannot evaporate normally. The main causes of having stinking feet are either the socks or the footwear. When you have this problem, the one solution you have may have thought would be the changing of socks after you’ve sweated. Determining what socks to wear and what socks to avoid would greatly benefit your situation. Of course, some socks aren't suited for heavy activities that would induce a lot of sweat. These are synthetic socks and cotton socks. Don’t wear synthetic socks that use 100% man-made fibers. These are incapable of absorbing perspiration and retain heat. Cotton socks, on the other hand, are breathable and comfortable to wear. However, once they absorbed enough moisture, these socks will then become wet because of its inability to wick moisture. The cotton fiber retains heat making it possible for bacteria to grow aside from the moist environment. Did you know that the best socks do not only wick moisture and add comfort to our skin? They prevent microbial infections, cover wounds, prevents the formation of blisters, and provides additional support to your feet. Moisture is the foot’s number one enemy. This can be combatted effectively with socks that can wick moisture. The method is explained through the inner layer of a sock absorbing the sweat and moves it to the outer layer or by “wicking” sweat to the surface to facilitate evaporation. This wool came from sheep that always experience rapid changes in temperature. The wool is described to be thermostatic which means it's the most efficient material for sweaty feet. Merino wool can absorb sweat up to 35% of its weight and dries quickly. Moreover, it has anti-microbial properties. Disadvantages of Merino wool is its short longevity and slightly high price. Olefin fibers are also used in socks for sweaty feet. It’s a synthetic fiber and is known for its bulk to weight ratio. Olefin is known for water resistance and its wicking capabilities. This is a synthetic fiber designed for sweaty feet. It’s made from a combination of various fibers like nylon, lycra spandex, Durofil, etc. The core of this material has polyester fiber cross-sections that are designed to wick moisture. However, it can be skintight. Thus, it’s not recommended for people with sensitive skin. A pair of socks that uses DryMax fabric is sure to be worth price. This is because of its mechanism to immediately push moisture right to the surface after it has absorbed some. Thus, you will find the inner part to be immediately dry. Socks are generally described in variations on their thickness or cushioning. Some terms are ultra-light, light, light cushioning, full cushioning, medium weight, etc. These specifically tell you about how much padding is located underneath the foot. Padding is necessary for protection and cushioning on the heel and ball of the foot. Padding varies depending on the amount of material woven in those areas. How a sock fits is vital in choosing them. This is directly related to how much comfort you’ll have while wearing it. Your best bet is to choose a fit that is something in between. If the fit is too tight, the sock may restrict the breathability and circulation in your foot. If it’s too loose, you can get blisters. This arbitrarily depends on your preference or the application. No show socks are termed as is because they’re supposed to be invisible when worn. The cut rests far below the ankle. But you're not supposed to wear these socks when running on a trail because dirt would catch inside. A mini crew sock has a cut just above the ankle bone. This is highly preferred for running because it protects the skin of your ankles. Socks come in many colors, styles, materials, etc. It’s initially hard to come up with this list because of all the possibilities. 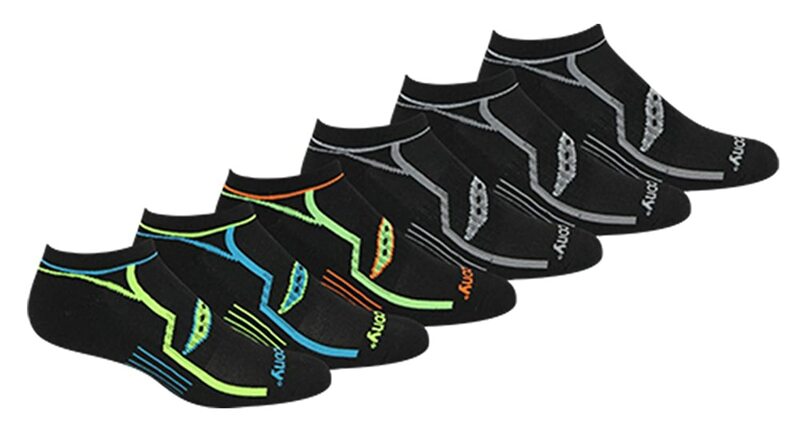 However, we’ve accumulated the top ten under the keyword “advanced socks.” These socks are intended for people who are into heavy sports or just have sweaty feet despite any temperature. 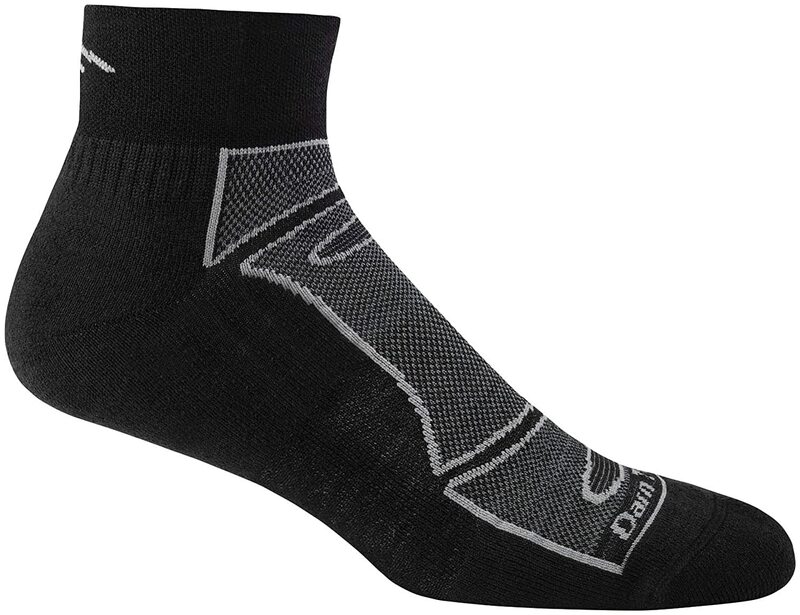 The Darn Tough sock is made of 51% Merino wool, 45% nylon, and the 4% remaining is lycra spandex. It is from Vermont in the United States of America where rapid swings in weather is a common occurrence. Darn Tough boasts a seamless construction which provides a smooth fit and protects the feet to a variety of mishaps like blisters, bunching, and slipping. The superb knitting also provides support especially on the toes, the arch, and the heel. 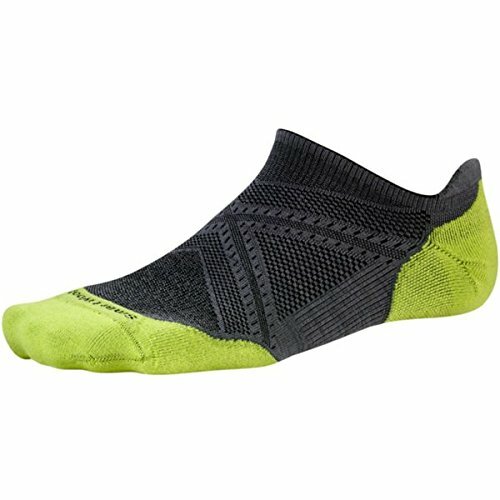 One of the Darn Tough’s main features is the comfort it gives to the foot. The socks are soft and cushy which can be attributed to the Merino wool. The Merino wool has wicking capabilities and retains heat to keep you warm when it’s winter. 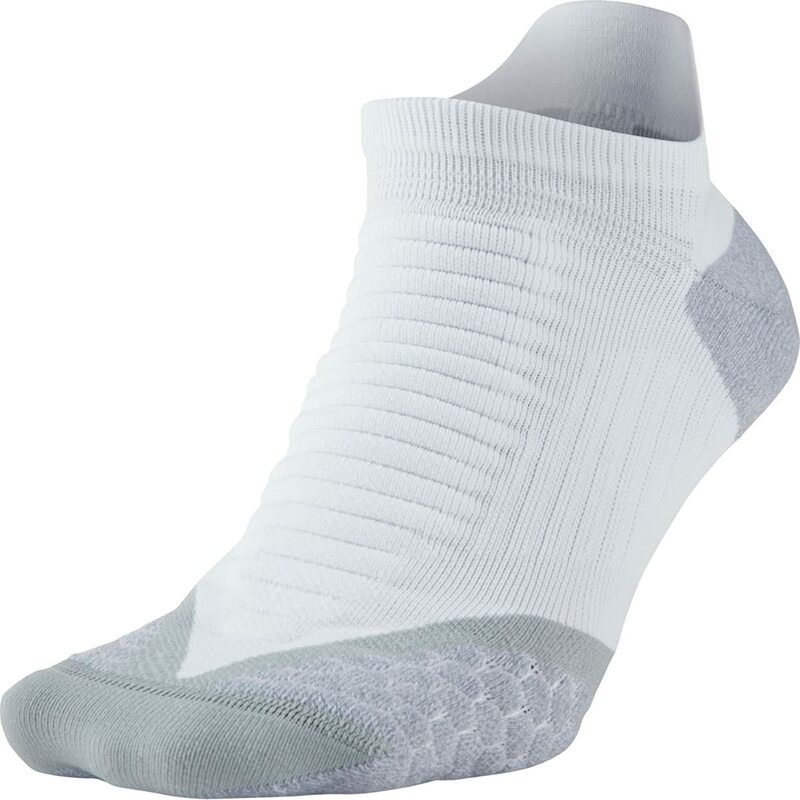 The synthetic fibers give shape to the sock as well as the snug feel. Darn Tough is made more durable due to the nylon and lycra spandex fibers. Darn Tough has a thicker construction compared to other socks so you may find them too warm when worn in hot weathers. One last great thing about this sock is its unconditional lifetime guarantee. The quality greatness is ensured as they’re willing to replace yours if you see something wrong with their product. If you want a sock to tend to your sweaty feet, this is one of the finest. This sock gathered good ratings in every application or category (e.g. padding, thickness, comfort, etc.) Experia XCCU is the top choice of runners. The fiber content of Experia XCCU is as follows: 62% Thor-Wick Cool polyester, 21% polyester, 16% nylon, and 1% Lycra. It is described to be a very thin sock to make it super breathable. The padding is not uniform throughout the sock. The lighter padding material is over the Achilles and the forefoot, and a thicker pad covers the entire heel. Moreover, the other synthetic fibers located on the arch and forefoot are stretched nicely without being constrictive. Experia XCCU’s comfort is highlighted by the pads that use Thor-Wick Cool fabric. There are no potential occurrences of rubbing or pinching. The fit of the sock is no problem because every size covers a small target range. Thus, finding your exact size is very likely compared to other socks. We recommend the sock to be manually washed because it's fragile. Loading it into the washing machine will cause some threads to become loose. Though Experia XCCU is not made of Merino wool, its wicking capabilities are top notch. The inside lining of the sock is drier compared to the surface because of the Thor-Wick Cool fiber. Run Light Elite Micro is extremely comfortable to the feet. The texture of the fibers blend well to give the best fit. Details of the composition are as follows: 51% Merino wool, 46% nylon, and 3% elastane. 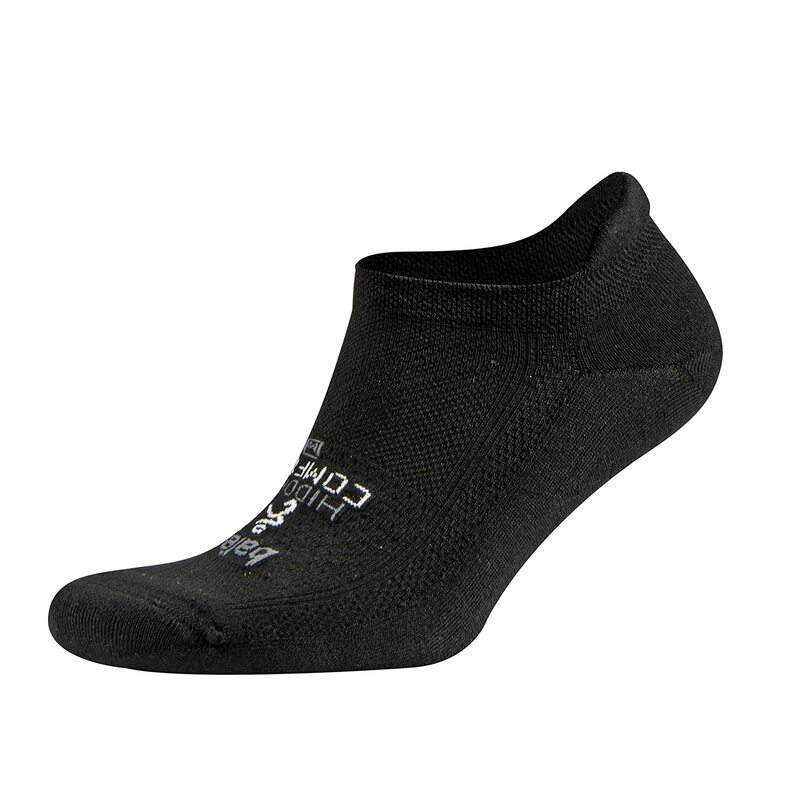 This sock has a virtually seamless construction carrying an ultra-light weight. The cushioning on the sock is minimal but targets the vital areas that need the most support. The nylon and elastane blend in double cross patterns across the midsole. Meanwhile, the Merino wool covers the forefoot, toes, sides, and heel to give superb comfort. The fiber does an excellent job in gripping the foot as well as wicking the moisture from the inside. The sock certainly snugs close to the foot. But there are some parts such as the front of the ankle and the top of the foot that is tighter compared to the rest. In preventing excessive slipping of the foot, this sock doesn't excel somehow. This might be due to the slicker wool on the outer surface right underneath the foot which makes the sock move while wearing a shoe. DryMax Hyper Thin is one of the cheapest socks you can buy in the market. According to the manufacturer, this is the world's lightest sock. We can't argue with that. With its use of special fibers, we believe that this sock is a valuable investment. Hyper Thin’s fiber composition is as follows: 73% olefin, 11% polyester, 11% nylon, and 5% elastane. These materials have wicking, absorbing, and durable properties. Furthermore, DryMax incorporated a Dual Layer Moisture Removal System where the sweat is transferred off the skin to the outermost layer instantly. This sock is designed with breathability and comfort in mind, so you can expect the fit to be closer to your foot. You can observe that there are mesh strips throughout the sock which let the foot remain fresh and dry. Of course, the sock is designed to vent the arch of the foot, so there are no worries there. The outermost layer of the sock underneath your instep has an anti-slip capability. The material’s way too thin that it is susceptible to developing holes. Extra care is needed. The DryMax Running sock has incredible wicking capabilities that can rock off other socks in this list. Wear this pair all day, and you can enjoy dry feet throughout. This sock is perfectly applicable to wear while running and in cold weathers. This particular sock has 63% olefin, 22% polyester, 9% nylon, and 6% elastane. Being made from a combination of synthetic fibers, this is one hell of a durable fabric. The sock is designed to have medium+ density thickness. The padding is found all over the sock where it’s needed such as the forefoot, its sides, arch, and heel. Because of this construction, Dry Max Running sock is a thick sock. In hot weathers, you would prefer not to wear it. This sock has anti-slip properties. The grip of the sock to the inside of the shoe is exceptional due to the thick padding. Aside from the thickness, this sock’s sizing and fit tend to be large. Thus, when buying a pair, you should buy one size smaller. Balega is a trusted brand by runners. Since running is a sweat-inducing sport, you can trust this for your sweaty feet even if you don’t do running. This one, in particular, is so comfortable that you forget that you’re wearing it. 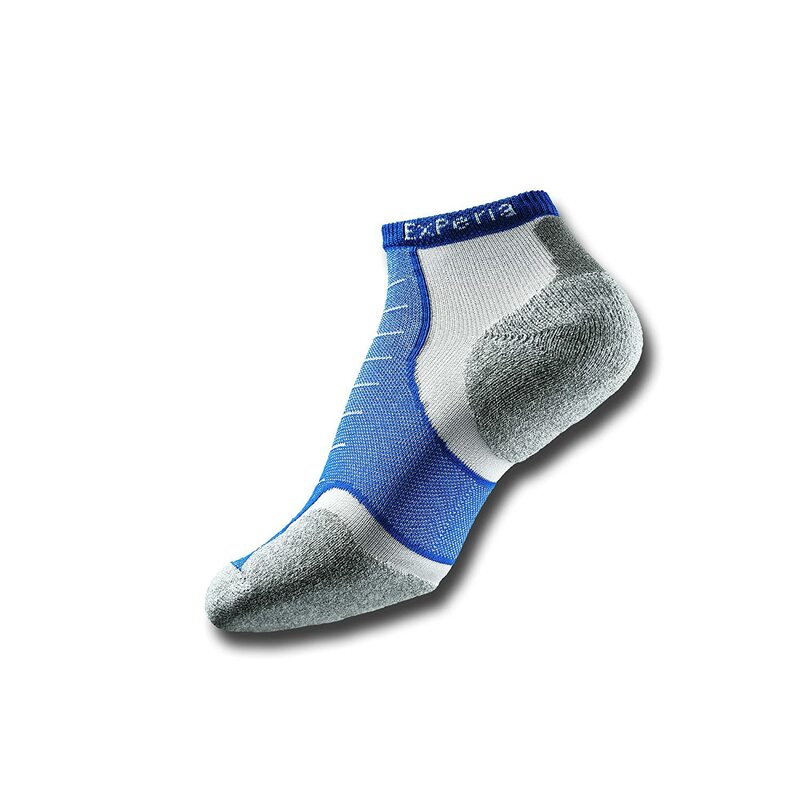 Balega Hidden Comfort sock is described to be ultra-lightweight and ultra-affordable. This sock is composed of 84% polyester, 14% nylon, and 2% elastane. The top of this sock is made very thin to make it breathable. However, on other parts such as the entire bottom of the sock is the thick padding. However, unlike most socks that have inconsistent padding (or padding that targets the vital areas), the Hidden Comfort took a shortcut and just padded the entire bottom. The padding made the sock stretchy which also led to a bit of movement while inside the shoe. It’s very loose compared to other socks. Because polyester dominates the sock, its durability is unquestioned. However, its wicking capabilities are not as impressive as other socks that use natural fibers. This is the only toe sock we've featured so far on this list. 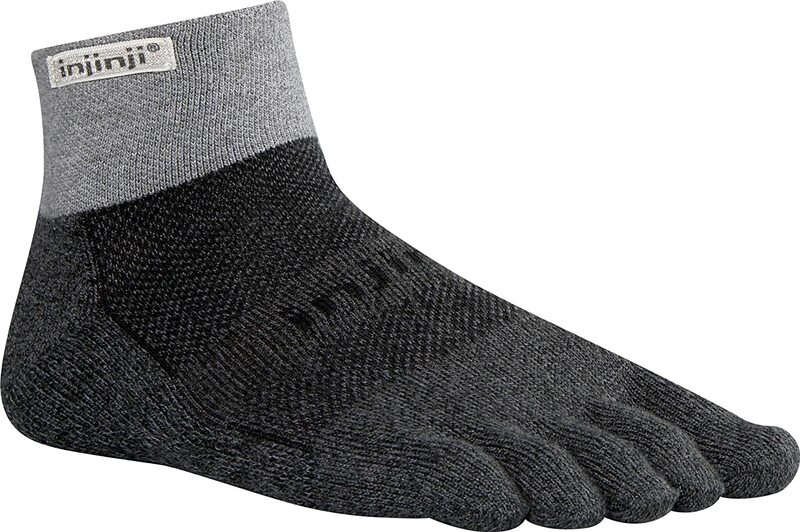 Even though the form is not as popular as the regular socks, the Injinji toe sock minimizes the blistering because the toes won’t rub against each other. The fabric of the toe sock wraps entirely to every single toe, giving a better moisture management. Wearing toe socks also facilitates proper toe alignment especially if they curl rather than splay out. This sock is manufactured by the blending of 55% polyester, 40% nylon, and 5% Lycra. The feeling to your toes may be different initially, but you will discover that it's pretty comfortable later on. On the other hand, the padding of the sock is twice as standard. There are extra paddings sewn under the forefoot, arch, and heel. They do an excellent job in preventing slips while inside the shoe because of the high volume and loose weave of the fabric. The sock is midweight which means that it can be a bit hot when worn in hot weather. But you'll thank this pair when it's winter out there. Additionally, the wicking properties of this sock is not a high scorer, probably because of the polyester. 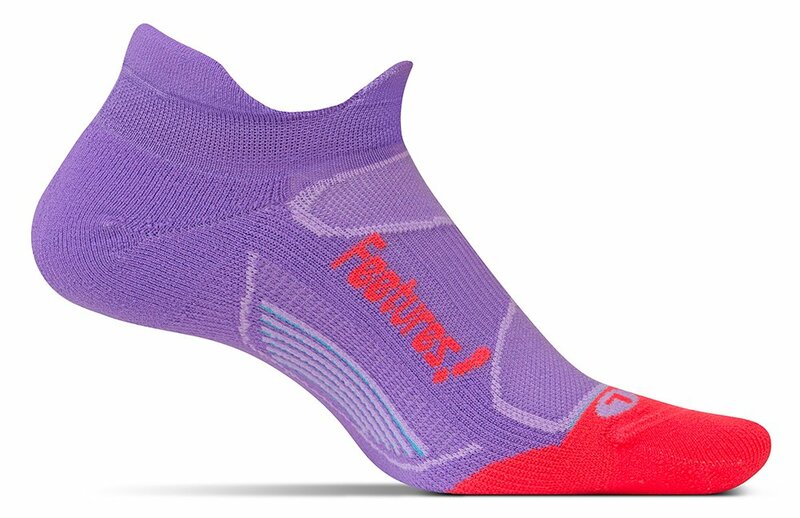 Saucony Performance sock is designed specifically for runners. Since athletes sweat a lot due to their activity, this sock can perform to its best even if you don’t do running exercises. Ergo, you can wear this albeit you only have sweaty feet. This sock is 95% polyester, 3% rubber, and 2% spandex. 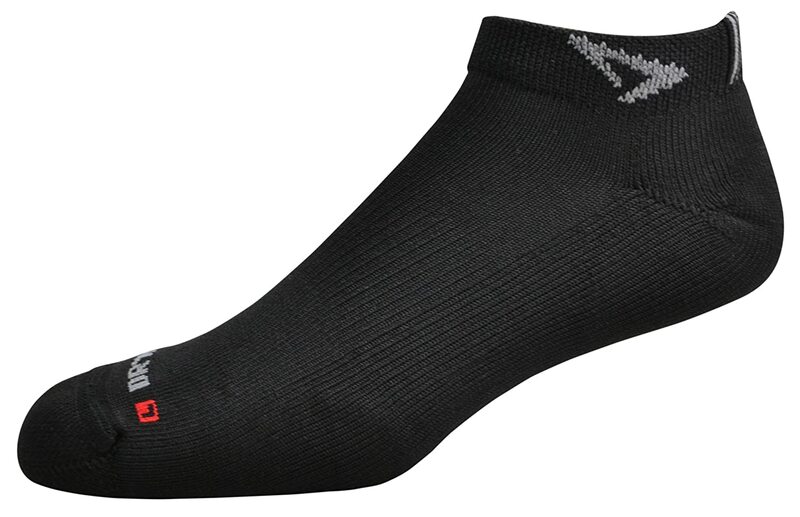 The polyester fabric makes the sock super breathable with ample ventilation. Saucony utilizes Airmesh Venting Technology which is precisely about breathable mesh throughout the sock. These mesh channels maximize airflow. Also, it makes use of RunDry Moisture Management where the sweat is wicked off to the surface. As already known, a sock made of polyester has superb durability. But its wicking capabilities cannot be on par with natural fibers. The Saucony Performance sock has shock absorption capacity. The cushioned sole protects the feet and provides arch support. The arch support system is by putting enough compression to the midfoot area. This also prevents the sock from bunching and slipping. This is the only sock to have a very high percentage of nylon instead of polyester. The ninety-six percent (96%) is nylon while the remaining 4% is spandex. We know already that the nylon fiber makes a sock more durable as compared to a natural fiber. But when it comes to moisture wicking, it’s a low scorer compared to the latter. Don’t worry though, the thin padding of the sock makes it super breathable offering ample ventilation. This sock makes up for its weakness in wicking with its structure. The fit effortlessly snugs close to the foot particularly in the arch and the top of the foot. This is due to the compression technology that makes the sock very supportive. On the other hand, the fit runs tight and small. It is rather tighter just below the ankle. Similarly, we highly recommend that you buy a pair larger than your usual size. The padding of this sock is made to be light as the name implies. The cushioning is more densely woven compared to other socks which make the sock very light and thin. The padding is sewn uniformly throughout the sole instead of targeting the vital areas. It also performs best when it comes to slipping prevention due to the woven fabric that grips to the inside of the shoe well. Nike is known to be a sports shoe manufacturer. But from time to time, they also sell socks. Since they're a sports company, expect that this DRI-FIT Running sock is up to par when it comes to controlling moisture off your feet. This sock is made of 59% polyester, 38% nylon, and 3% spandex. From its name, the DRI-FIT technology is about the use of polyester that has wicking capabilities. Specifically, the moisture from sweaty feet is said to be transferred right to the surface to induce evaporation. 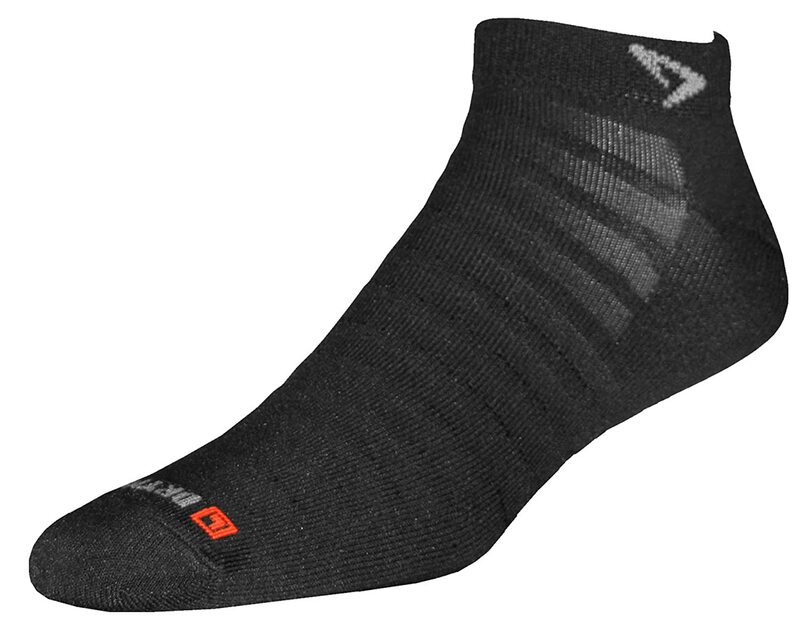 The sock features a ventilated mesh design for maximum breathability. Although Nike claims that this sock can wick moisture from the inside of the sock, it's not as impressive as other socks that are made of natural fiber. One more thing we find to be a disadvantage is the L and R markings which imply that the socks aren't interchangeable. This Nike sock has a plush padding and arch support. It features a low-friction construction to reduce abrasion on the forefoot, toes, and heel. Just by wearing the best socks for sweaty feet and you’ll say goodbye to the stinking odor and moisten feet in no time! The socks mentioned above are some of the bests, but there are still plenty out there. With our detailed guidelines, you can add more socks to widen your selection pool further.